Among the many issues that can arise in modern computing, Wi-Fi problems have to be some of the most frustrating. It’s often difficult to determine the cause of dropped packets, or even where along the line delay is being introduced. 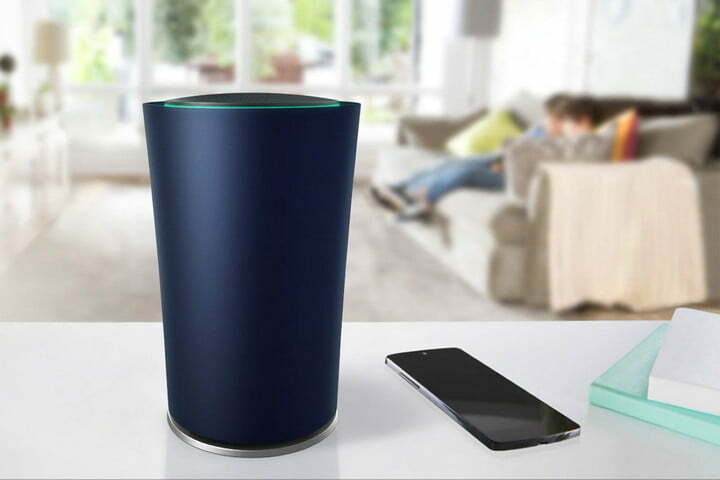 Google thinks it’s high time we figured out a better way to use Wi-Fi, and in partnership with TP-Link, is releasing OnHub, a router for the modern web. 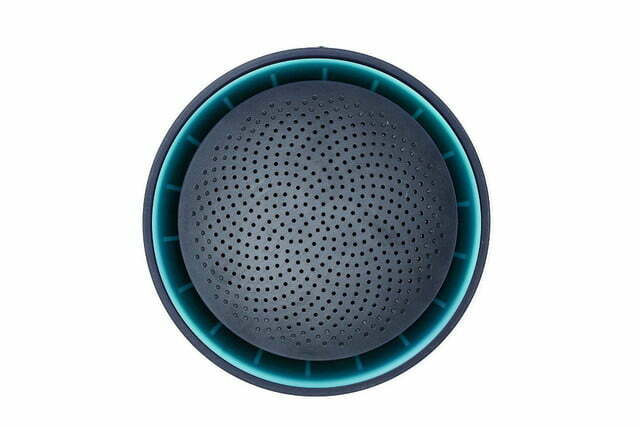 The design of the router is unusual. 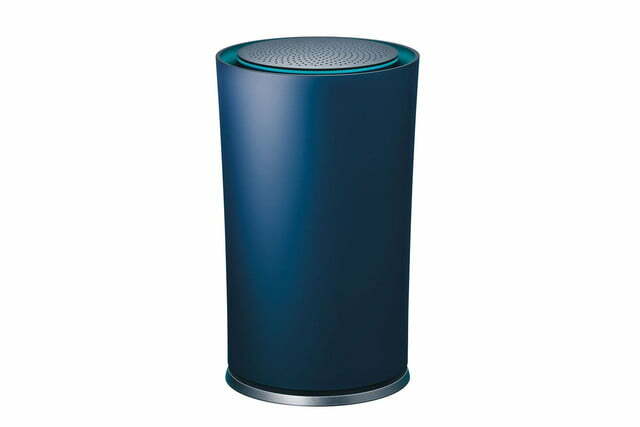 Most users place their router near the modem, usually off in a corner or on a bookshelf, but that’s not ideal for Wi-Fi distribution. 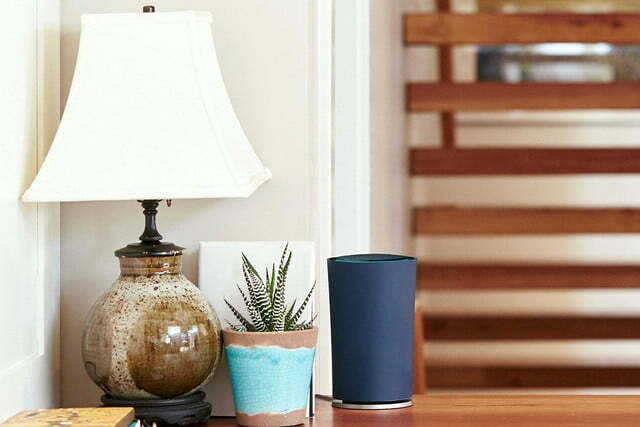 To encourage a more central location, the OnHub looks smart and sophisticated, so you won’t mind leaving it out in the open. 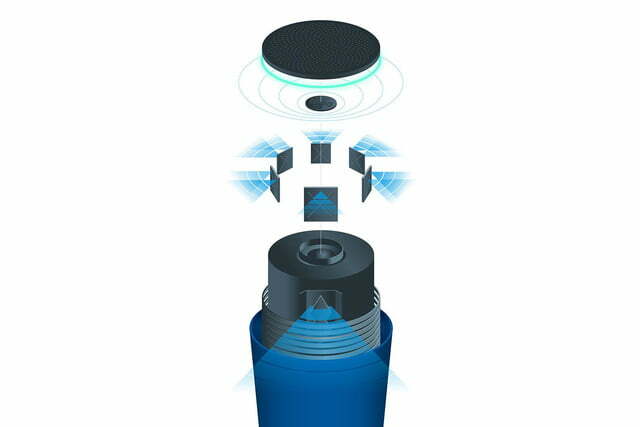 It has six 2.4GHz and six 5GHz antennas positioned around the outside of the device in a circle for solid permeation throughout the house. 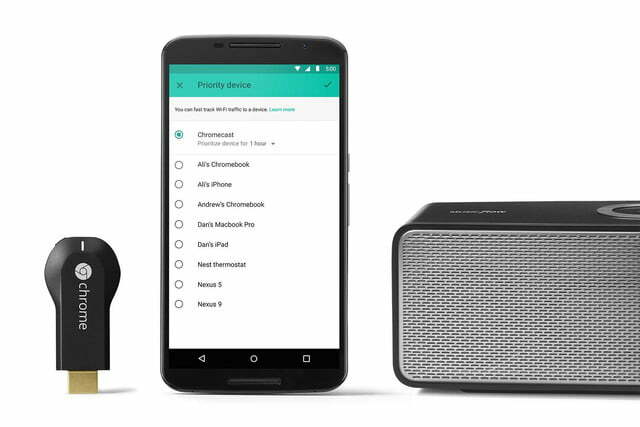 Those antennas cover not just 802.11 a/b/g/n/ac, but also Bluetooth Smart Ready, and Weave, Google’s new IoT platform. 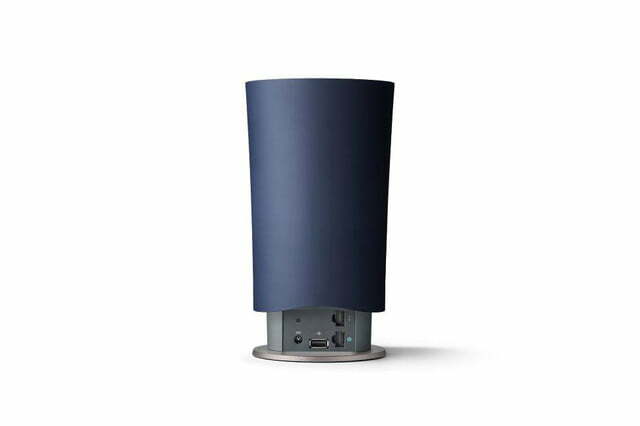 With six broadcast antennas and a congestion-sensing antenna, it’s no surprise the OnHub is capable of a speedy 1,900 Mbps over Wi-Fi. 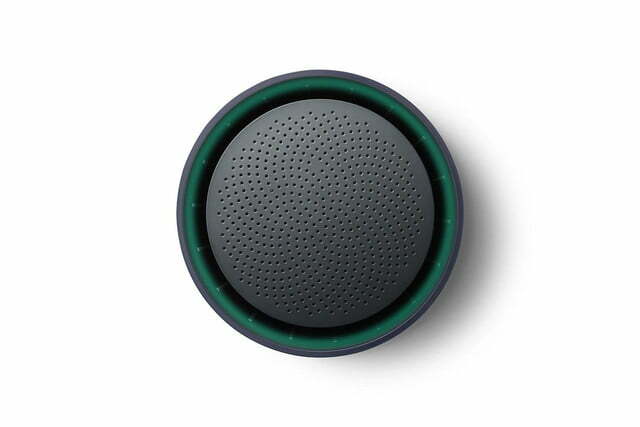 It also handles all of your security for you with WPA2-PSK encryption. 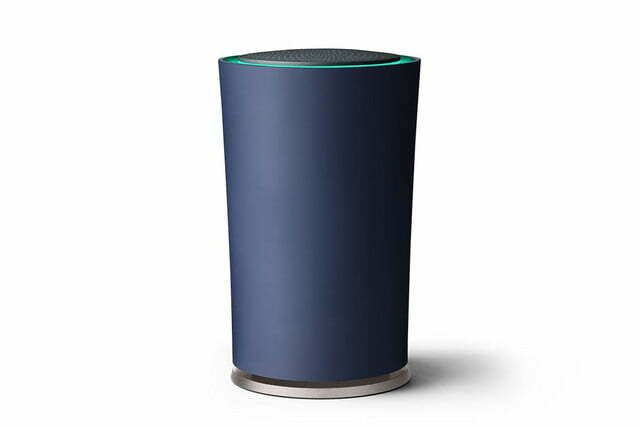 When you set up OnHub for the first time, it will determine the least busy Wi-Fi channel in your home, and then continue to change channels as needed. 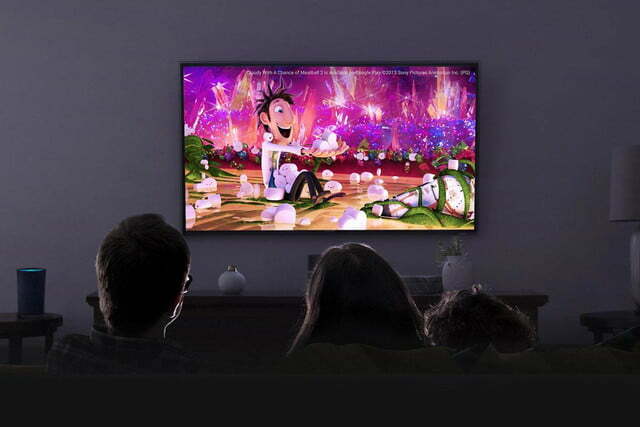 It also actively prioritizes traffic, so you can set it to make sure the computer you play games on never waits for its share of the bandwidth, or the home TV media streamer always plays smoothly. It can do all of this and more because it’s built more like a computer than a router. With a dual-core 1.4GHz processor and 4GB of eMMC flash, it can run sophisticated diagnostic software and receive major updates over the air, and it doesn’t need to shut down wireless broadcasting to do any of it. 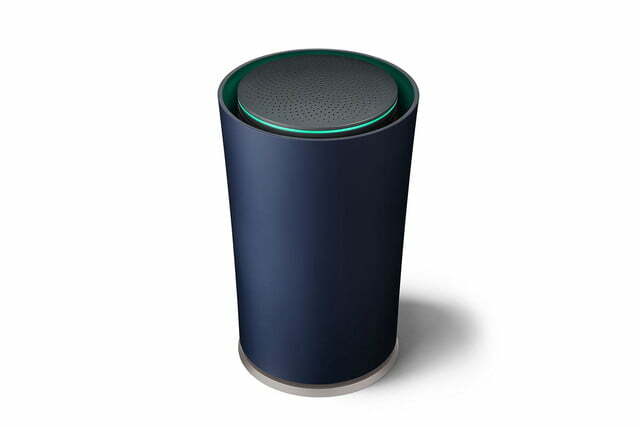 If there’s something wrong, or everything is alright, OnHub lets you know with one of four colors on its LED ring, rather than a series of cryptically blinking lights. 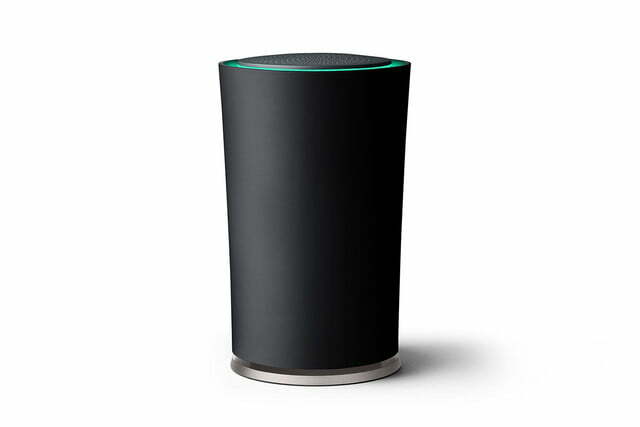 The router is managed directly from the OnHub app for iOS or Android. No more rummaging around for an extra Ethernet cable or searching for your router’s default IP address. 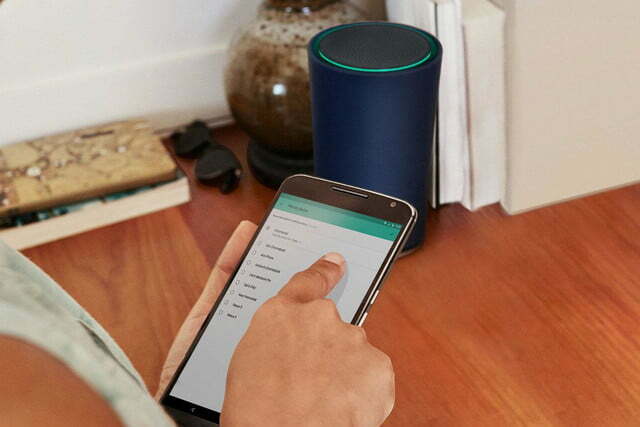 Simply open the app and explore the wealth of features and customization offered by OnHub. 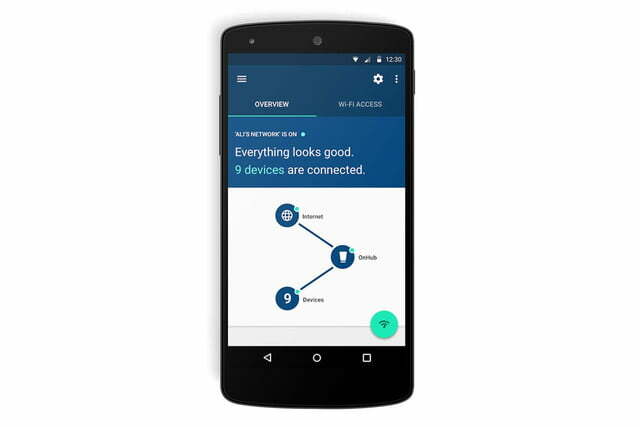 From within the app, you can access not only the administration panel and settings for the router, but also a number of other useful tools. 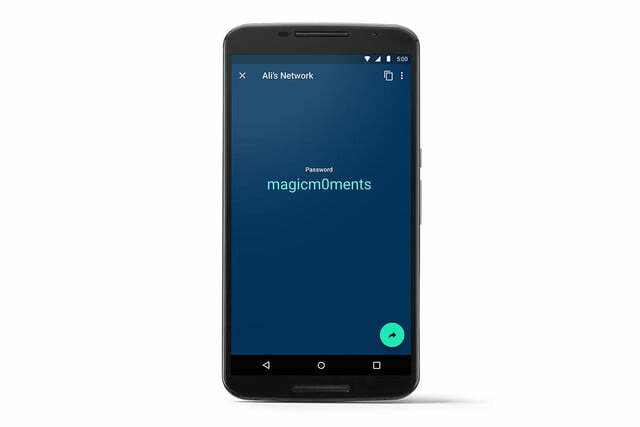 For example, you can designate a router manager who will be able to help troubleshoot the device from anywhere, so long as they have an Internet connection. If you think you’re still having connectivity issues, you can check your network’s integrity with a quick test. Feeling the lag? 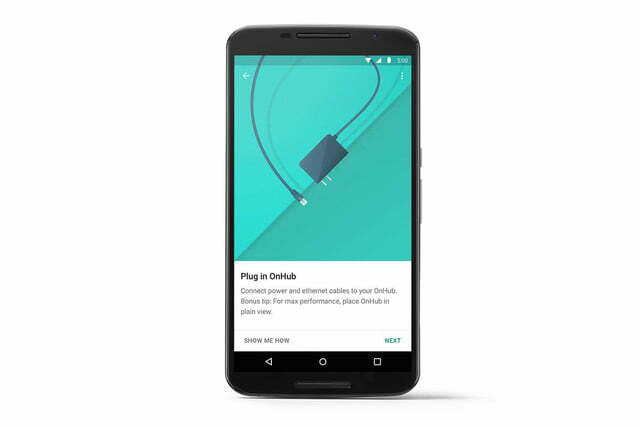 Find out which devices are hogging the bandwidth. 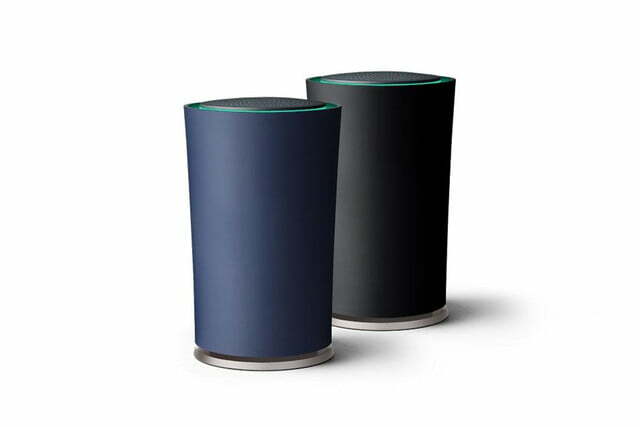 If you need to share a password, you can do it quickly from the OnHub app to get your friends connected. 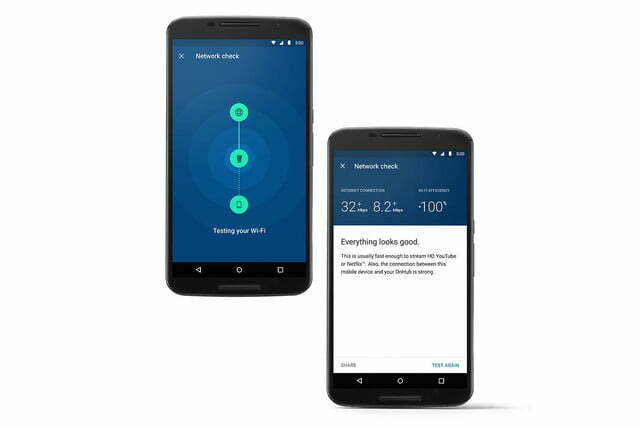 It’s all built on real language controls, so it tells you exactly what’s happening with your network, you won’t have to wade through pages of mysterious settings and diagnostic reports to find out why your phone isn’t connecting. 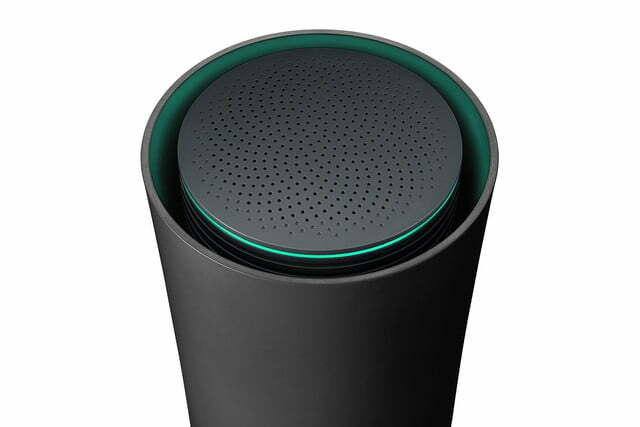 You can pre-order the OnHub now from a number of major retailers for $199.99. That might seem a little steep for a router, but this is supposedly the future of home networking we’re talking about. 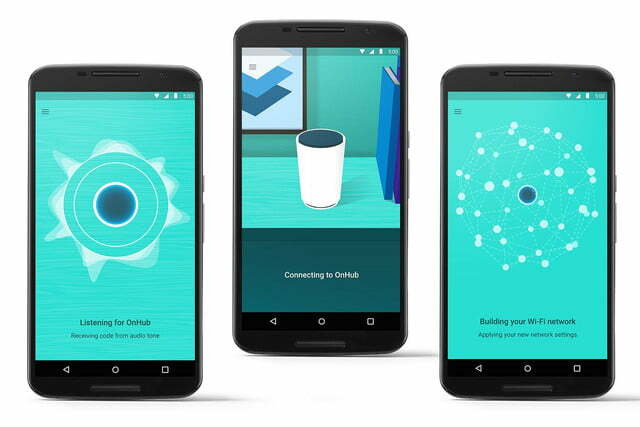 Plus, wouldn’t you pay twice that to never have to deal with Wi-Fi issues again?